This is one of the 100 Forty Winks stores in Australia, and is located in Mt. Gambier, South Australia. It is very close to the Cave Gardens, which makes it extremely easy to find! Their speciality lies in providing you with beds and mattresses of highest quality that will allow you to get the sleep you need and deserve. The brand has been around for decades and have been able to combine their experience with high-end materials in order to produce the perfect sleep items. This includes everything for the bedroom, from mattresses all the way to bedroom furniture items. 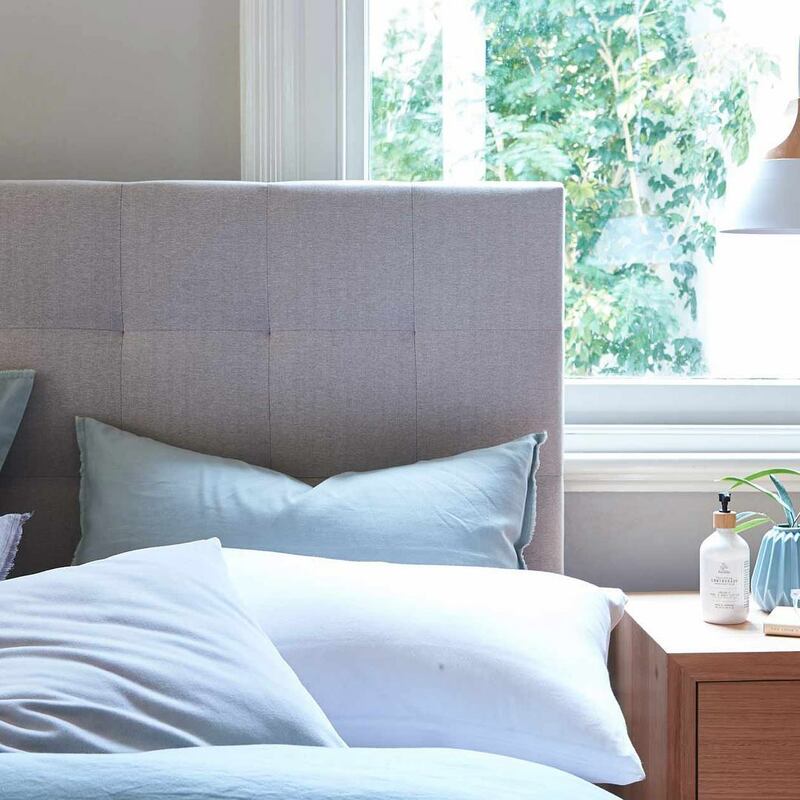 In addition, the Forty Winks mattress store in Mount Gambier now offers bedMATCH, which is the best and easiest way to find the perfect mattress for you. It is a piece of software which is designed to find the ideal range of mattresses that are ideally suited to your body and sleeping style. This happens by simply answering a few questions and providing your fingerprint. It may sound odd, but your fingerprint has a lot of information on your sleep habits! The software then does over 1000 scientific calculations, and then gives you all you need to know on your perfect mattress. 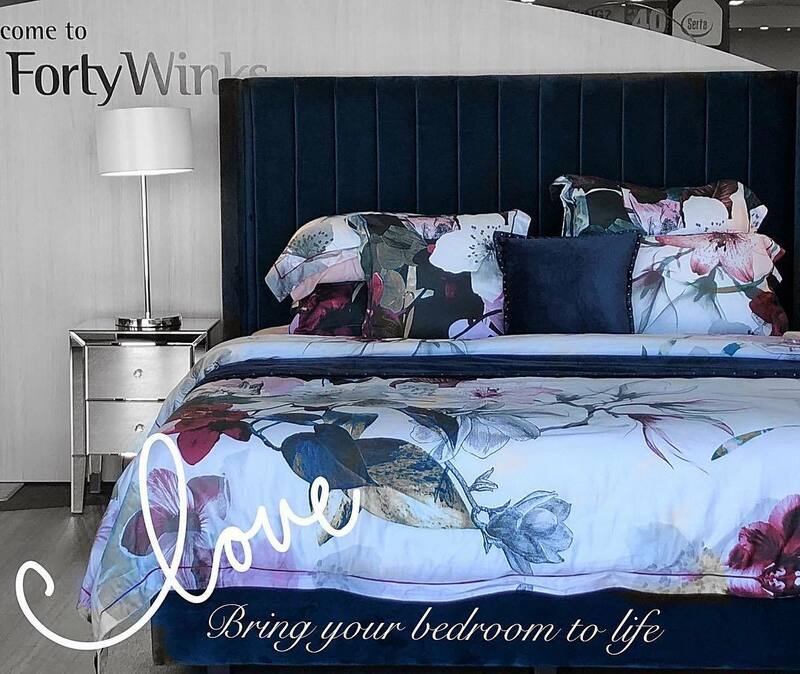 Forty Winks is more than just a mattress and bedding retailer. They are true sleep experts who always make sure to stay up-to-date on the latest in the industry. In fact, every employee is required to undergo regular industry product training. In addition, they are all extremely passionate about sleep sciences. The combination of passion, knowledge and many years of experience makes Forty Winks stand out from all the other brands. Among other things, Forty Winks has latex mattresses, latex mattress toppers and latex pillows by A. H. Beard. These are the healthy choice as they contain Vita Talalay latex inside. All latex mattresses, latex mattress toppers and latex pillows with Vita Talalay are made solely of 100% natural latex, without any synthetic additives or fillers.